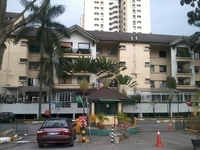 Desa 288 is a leasehold low-cost flat located in Ampang Jaya, Ampang. 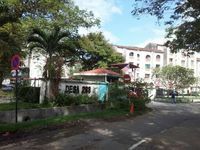 It comprises Pangsapuri Anggerik, Pangsapuri Cempaka, Pangsapuri Dahlia, Pangsapuri Kenanga, Pangsapuri Mawar, Pangsapuri Melati, Pangsapuri Melur, Pangsapuri Selasih and Pangsapuri Teratai. The built-up available at this project is 1,020 sf to 1,070 sf. 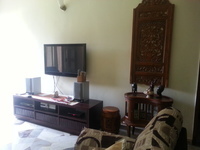 It was developed by Selangor State Development Corp (aka PKNS). Selangor State Development Corp (aka PKNS) is a very big-scale property corporation, and it has developed about 46 property projects in Malaysia. 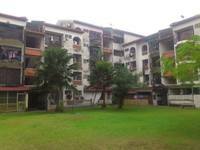 Other similar projects by the same developer are Pangsapuri Anggerik, Pangsapuri Cempaka, Pangsapuri Mawar, Pangsapuri Melati, Pangsapuri Melati, Pangsapuri Melur, Pangsapuri Melur, Pangsapuri Selasih, Pangsapuri Seri Saujana and Pangsapuri Teratai. As for universities, there are Fed International College, Flamingo International College and Institut Teknologi Universal. The current market prices for Desa 288 are from RM350,000 to RM360,000 (about RM340 psf); while the monthly rentals are from RM1,300 to RM1,600 (about RM1.47 psf). The highest median price psf ever recorded was RM372 psf in Q1 2018; while the lowest one was RM177 psf in Q2 2011. 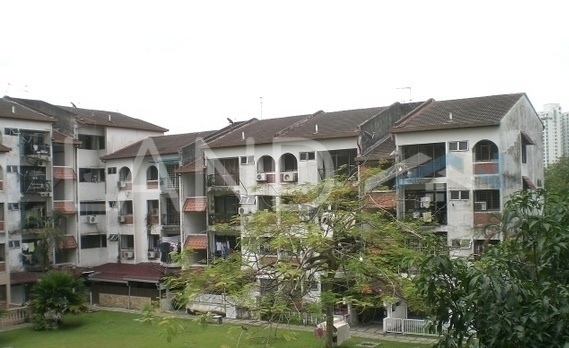 The most popular layout and size combination at Desa 288 is 3-bedroom / 1,020 sf with a median price of RM340 psf. For price wise, the most expensive one is 3-bedroom / 1,070 sf with a median price of RM340 psf; while the cheapest one is 3-bedroom / 1,020 sf with a median price of RM340 psf.